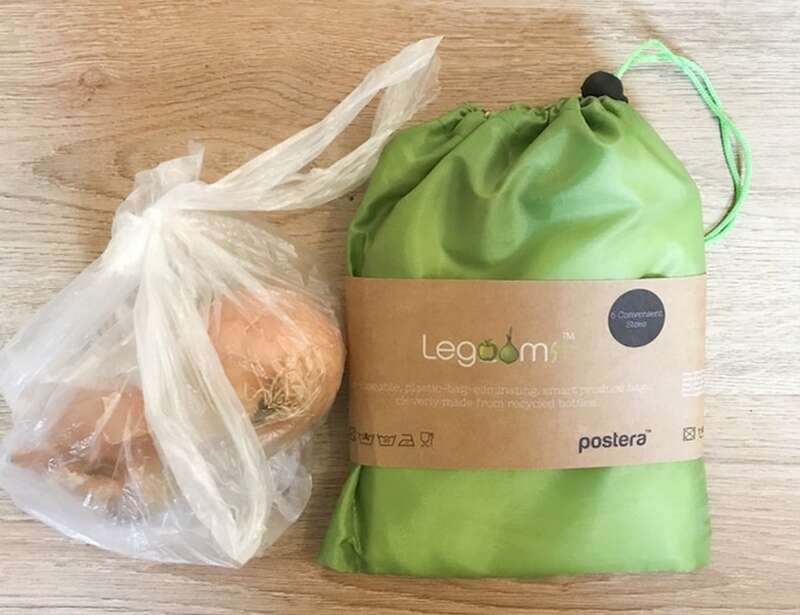 Say goodbye to plastic bags with the Postera Legooms Reusable Produce Bags, which are made from recycled bottles. 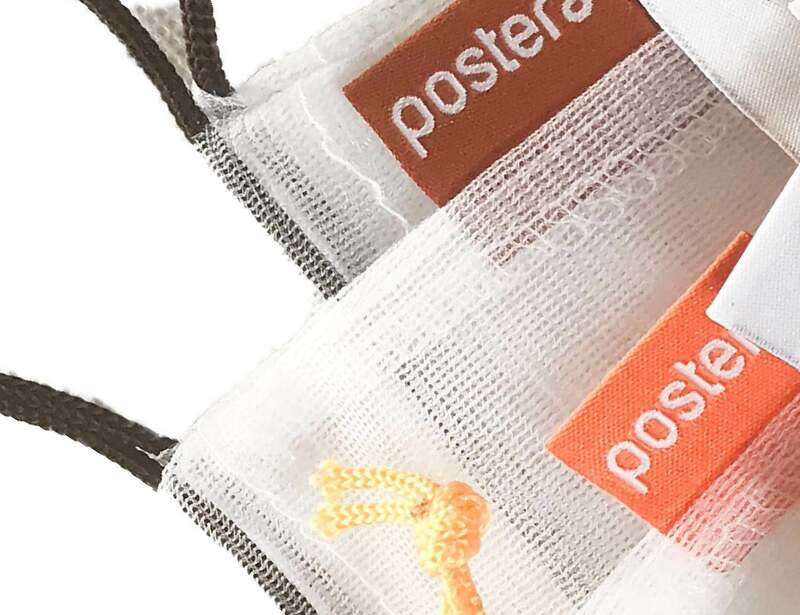 Say goodbye to plastic bags with the Postera Legooms Reusable Produce Bags. 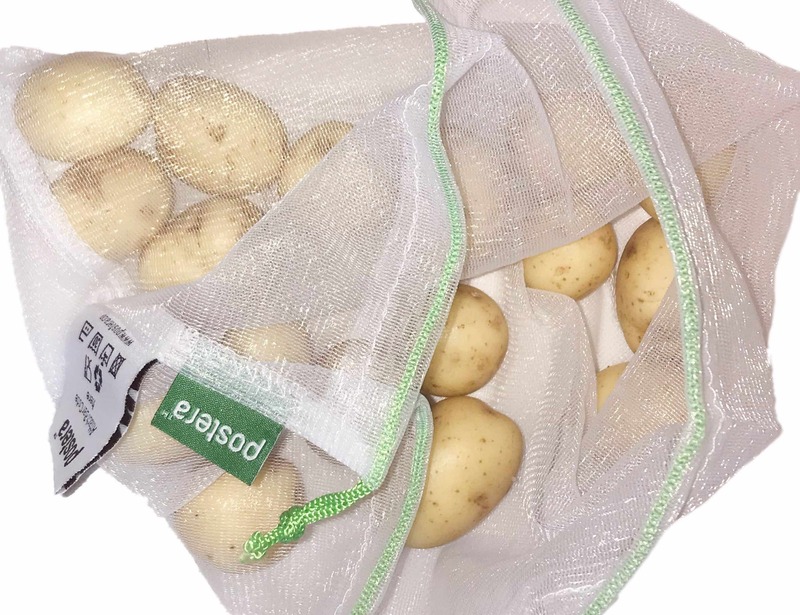 Made from recycled bottles, these vegetable and storage bags can be used over and over again. 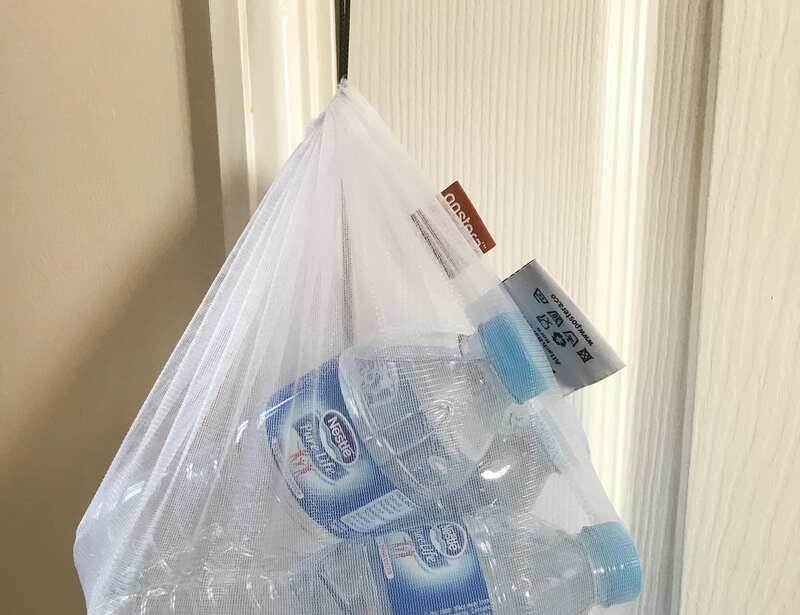 Designed to replace plastic shopping bags, Legooms make it easier to eliminate plastic wastage. 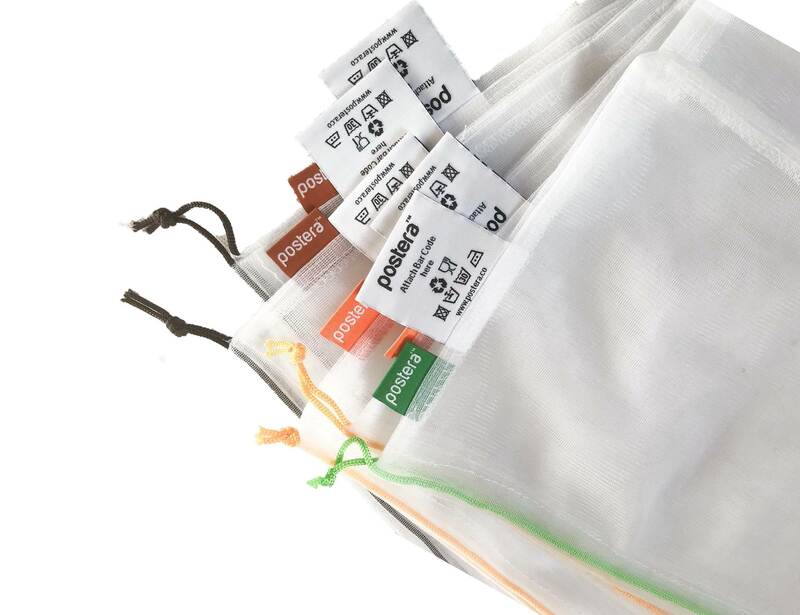 In addition, the high-quality bags are built to last, which helps save more plastic bags in the long run. 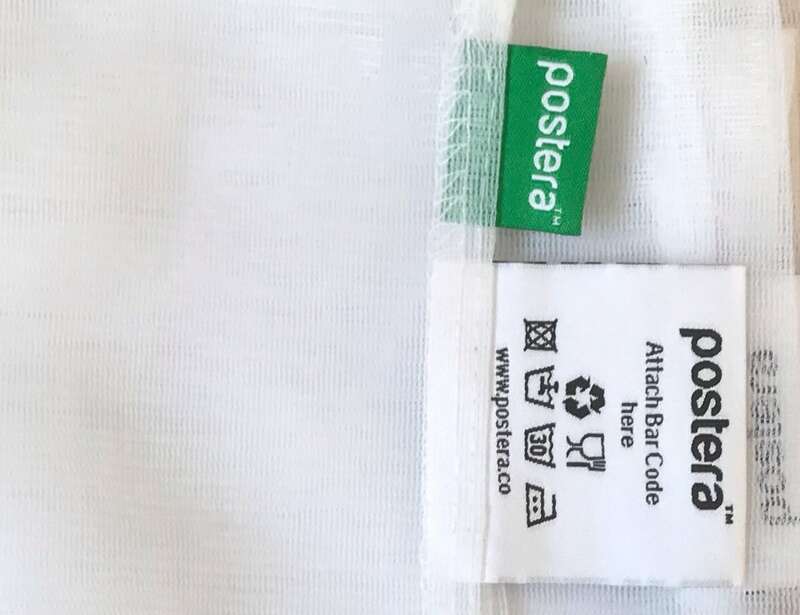 Legooms Produce Bags also come with tabs where you can stick barcodes. 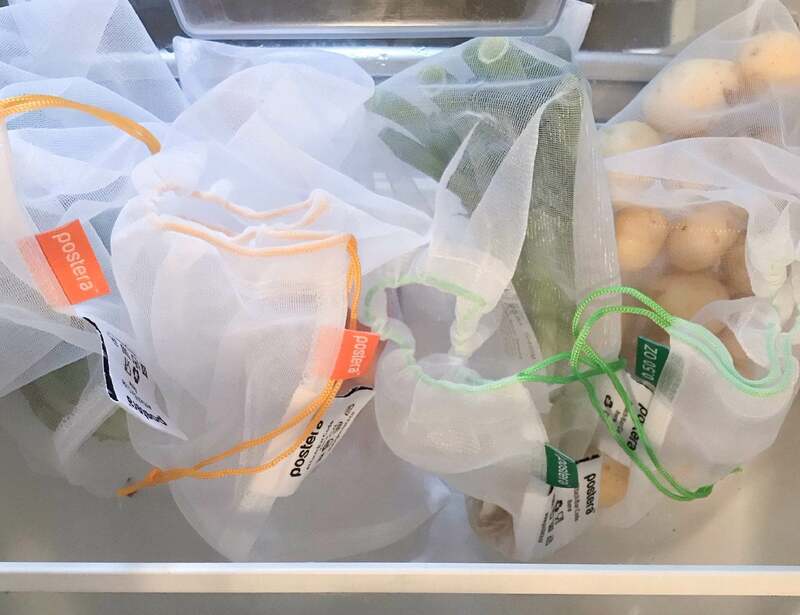 Plus, they are color coded so you know what goes in each bag, making it easier for when you get home. 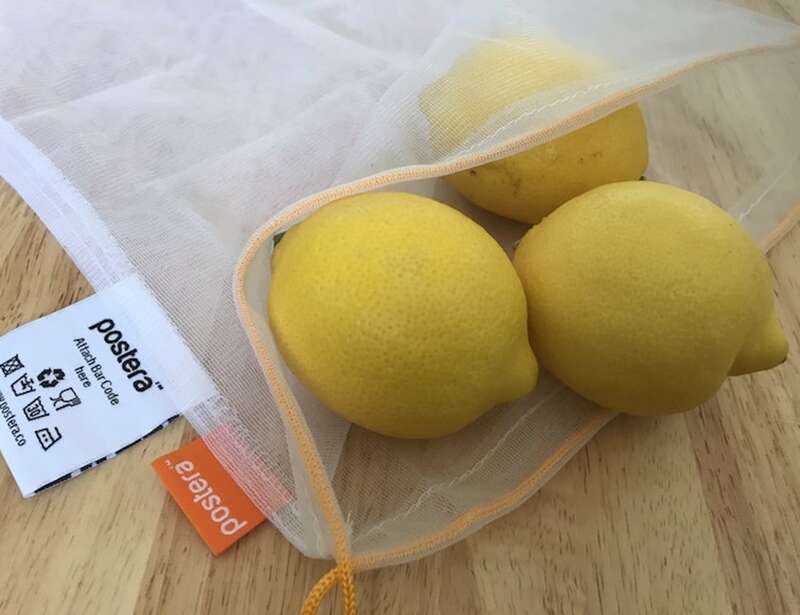 When you get home, you can even wash produce directly in the bag and store it afterward. 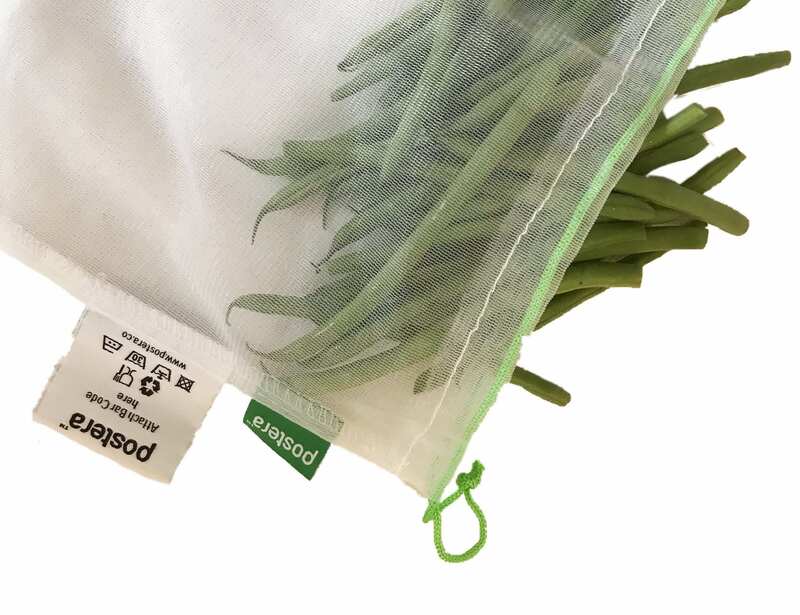 To top it off, Legooms bags help you avoid toxins that can get into food when produce is stored in tear-off bags or plastic wrap. 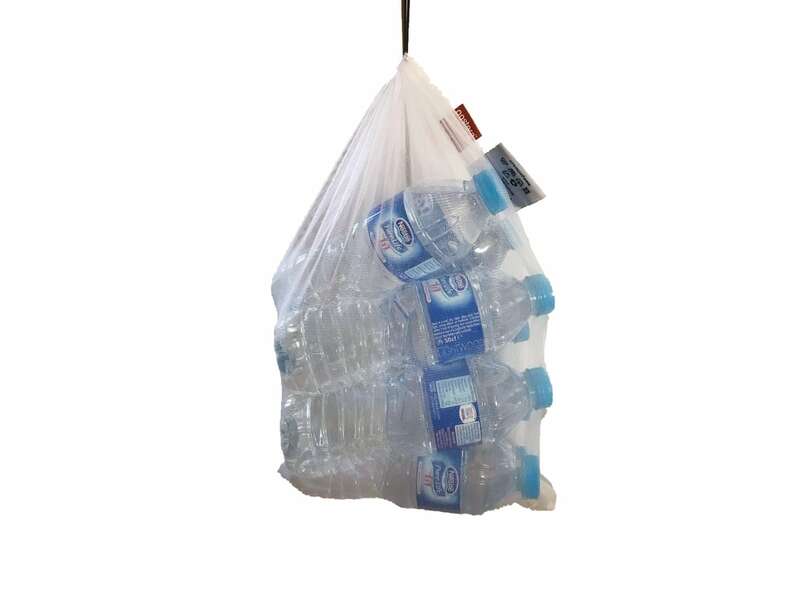 Finally, they’re easy to transport thanks to the included carry pouch.
" 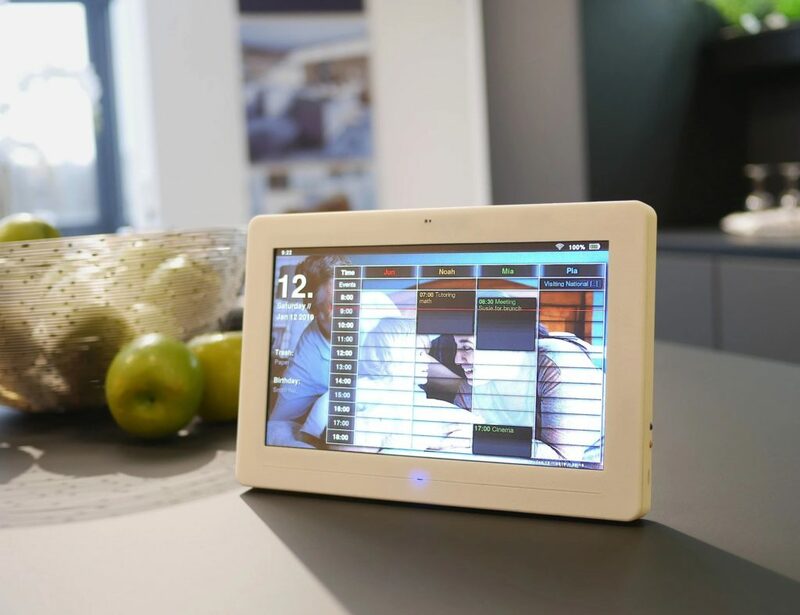 Not only do they reduce plastic use, but they're also made from recycled plastic bottles. "